Nettie Rose has quite a pedigree. Her grandfather, Alan Freed, created the term "rock'n'roll." Both her parents were involved in the backstage end of the business. But Rose isn't some dilettante with an acoustic guitar. Her voice has a helluva lot of character, and her songwriting matches. 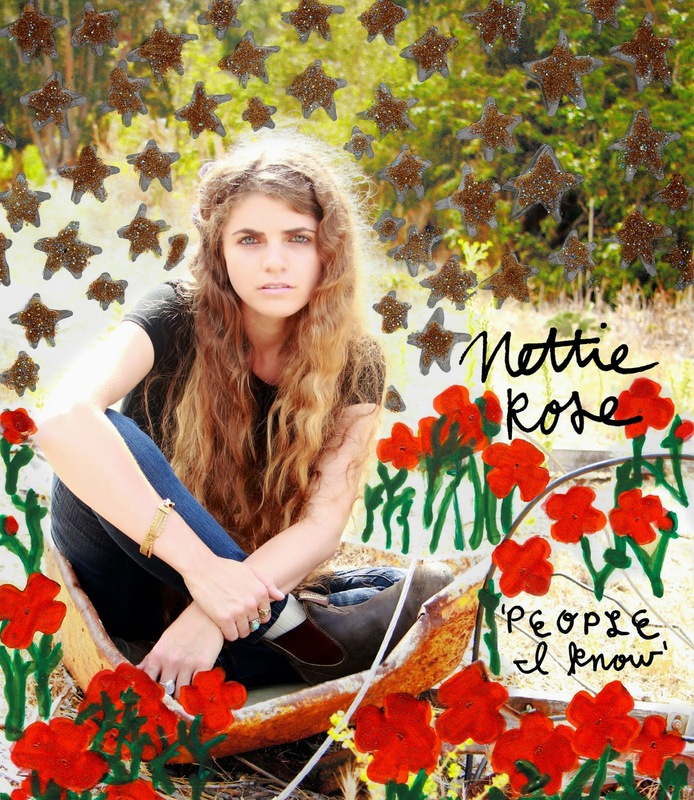 Rose has proven herself as an honest-to-goodness folk singer with her debut album. There's no resting on her laurels (or industry connections) here. My particular favorite is "Freedom Trotter," certainly apropos for the recent Kentucky Derby. Rose's distinctive voice croons encouragement to Freedom Trotter and writes pure poetry in "For My Young Lord Drake. "Based on Rose's sheer originality, I'd be willing to submit this as one of the better albums of 2014.